In a small bowl, soak the dried mushrooms in the boiling water for 30 minutes. Scoop the mushrooms out of their soaking liquid and rinse under cold water to remove any grit. Finely chop the mushrooms. Melt the butter in a large, thick-bottomed skillet, on medium heat. When the butter starts to foam, add the finely chopped onions, celery, carrot, green onions and garlic to the pan and cook for 5 minutes. Add the mushrooms and cover the pan and cook for another 5 minutes, stirring every so often. Sprinkle with salt and pepper. Add the Worcestershire sauce and one-third cup of ketchup. Cook for another minute and remove from heat to cool. Once the vegetables have cooled to the touch, place them in a large bowl with the ground beef, Italian sausage, eggs, breadcrumbs and parsley. Use your (very clean) hands to mix them together until everything is evenly distributed. Place the meatloaf mixture into a loaf pan (either 4×8 or 5×9) and press to make compact in the pan. Or you can form a free-standing loaf onto a rimmed baking pan. Cover the meatloaf mixture with the rest of the ketchup. Bake for 1 hour at 350°F, or until a meat thermometer inserted into the center of the meatloaf reads 155°F. Remove from oven and let sit for 10 minutes. Then use a metal spatula to gently lift the meatloaf out of the loaf pan to a serving plate.Make thick slices to serve. The meatloaf makes great leftovers, just chill and reheat. Slices are good in sandwiches as well. Goodness, I’ve been making casseroles for 2 days to stock my freezer with ready to eat meals, but now, after reading this, I want to make your meatloaf. 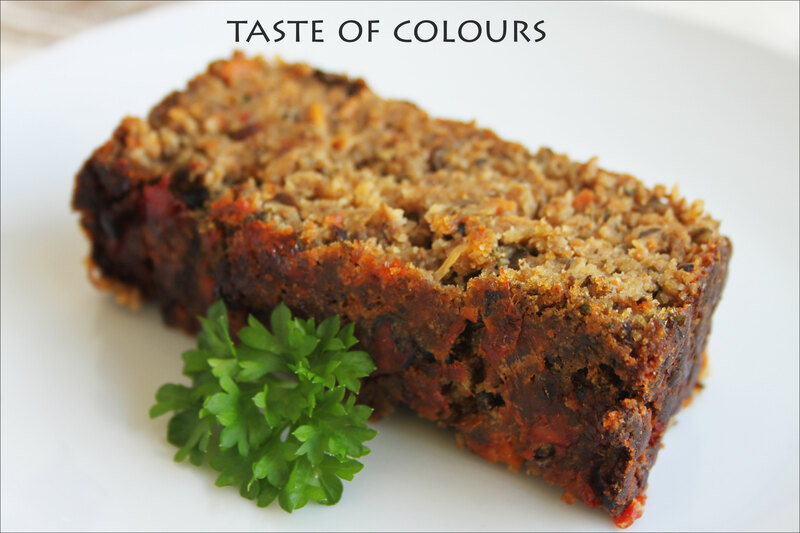 I love adding vegetables to meatloaf to give it added nutrition, and this recipe is the best looking one I have seen in a long time. Now I’m really hungry. Reblogged this on Chef Mudit. 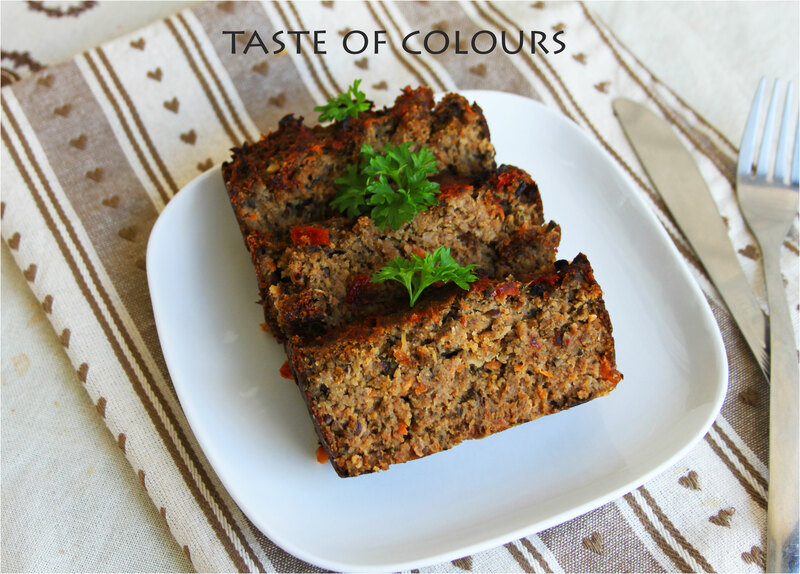 I’m crazy about meatloaf and can’t wait to try your recipe. The addition of wild mushrooms makes it sound very special.